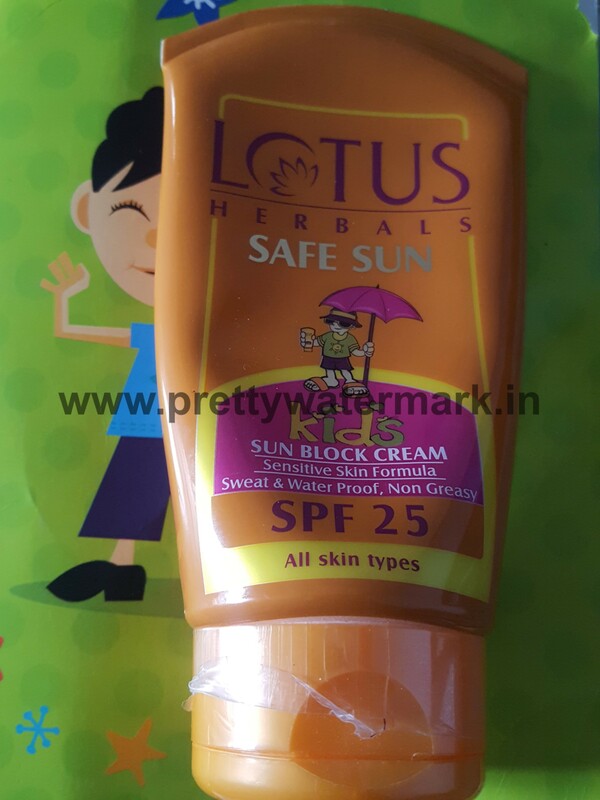 Product description-Lotus Herbals Safe Sun Kids Sunblock Cream SPF-25 is the only sun block cream in India specially formulated for young and delicate skin.Enriched with Chamomile Extract and Zinc coated micro fine Titanium dioxide, it provides complete UVA & UVB protection from tan,sun burn prevention and sun induced damage. 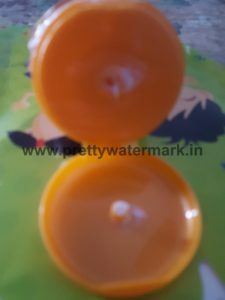 Tested for use by pediatricians & dermatologists , the sunscreen is absolutely safe to use on kid’s sensitive and delicate skin. Claims– Contains the goodness of Chamomile Extract and Zinc coated micro fine Titanium dioxide. Provides complete UVA & UVB protection for tan and sun burn prevention. 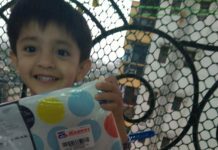 Tested for use by pediatricians & dermatologists. 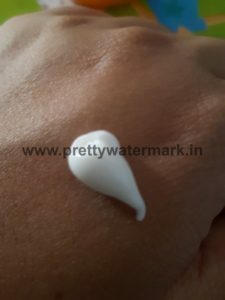 Non-greasy, sweat and waterproof, a perfect Indian summer formula. 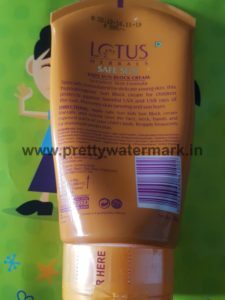 Packing-The sunblock comes in an orangish plastic tube with a flip-flop cap.Packing is just like other lotus cream products ,apart from a kid standing with an umbrella on the tube.It’s a travel friendly packing. the frequency it is applied. 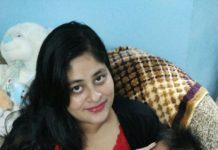 Provides complete UVA & UVB protection. Final verdict-I would definitely recommend this product,as I used it for my 2-year-old baby ,he did not get any tan or any kind of allergy or rash.Some would find the SPF is low ,but remember its only for kids,their skin is sensitive .Its the only product tested by pediatricians & dermatologists.